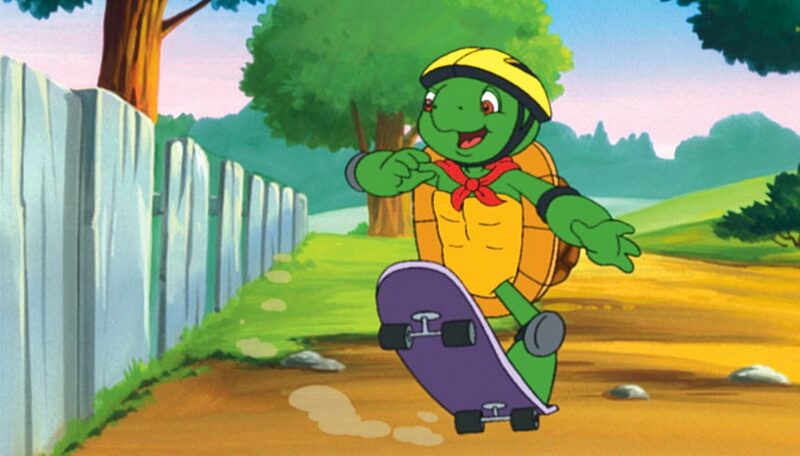 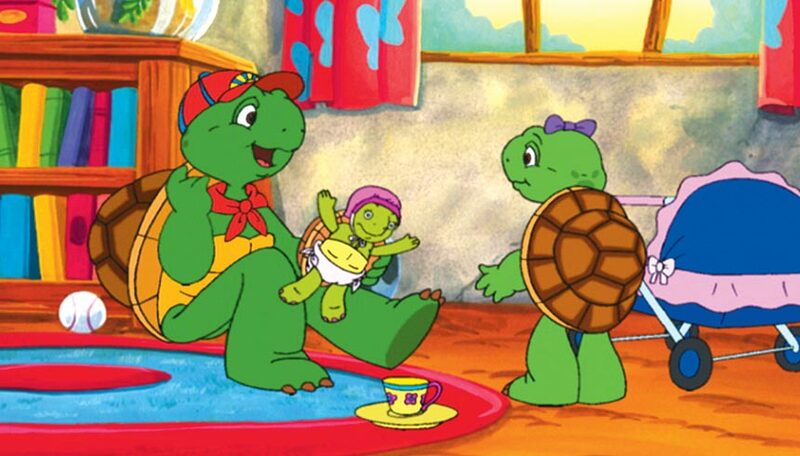 Franklin is a young turtle who, along with his animal friends, learns how he fits in the world and how the world fits him. 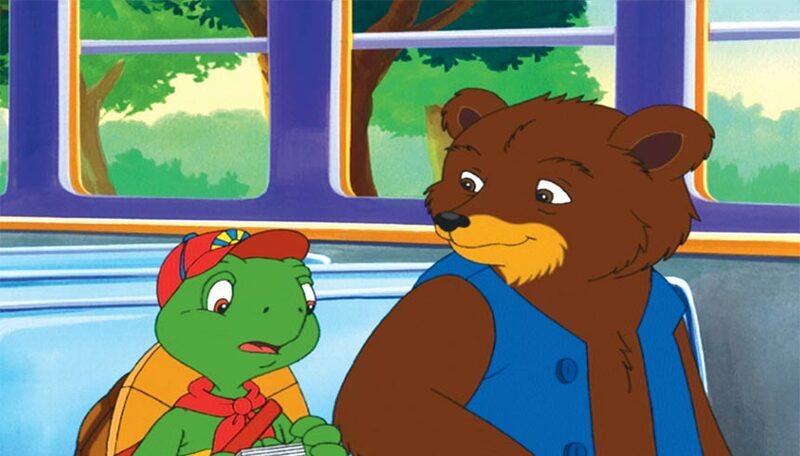 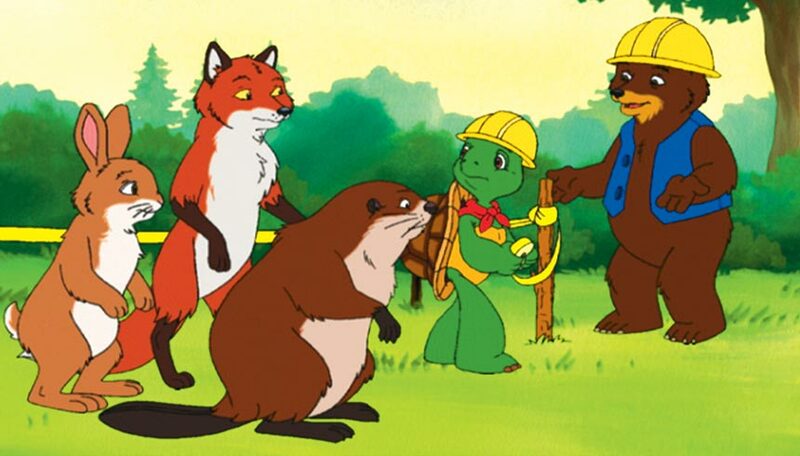 Like most children, Franklin learns by making mistakes. 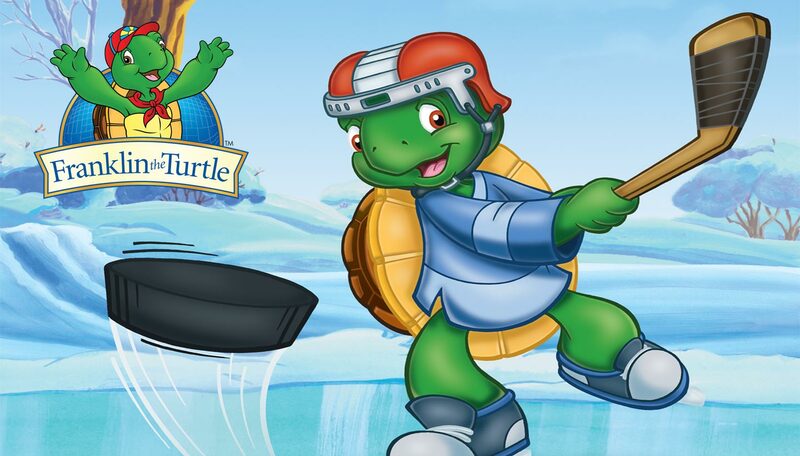 When he fibs, gets lost, or acts bossy, he usually finds solutions himself, learning lessons the Franklin way – but also having fun in the process.